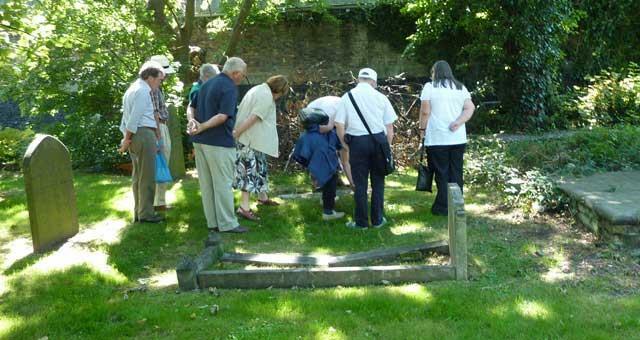 Join us at Great Yarmouth Minster, England’s largest parish church for some fascinating stories about the characters laid to rest next to the Medieval Town Wall. Discover the bricked up gate through which some of Nelson’s sailors set sail for the final time and visit the town cemetery where sailors, merchants and circus owners lay side by side. Starting point for this walk is front gates of Great Yarmouth Minster. Tickets available on the day from your tour guide. From the A47 follow directions to the seafront. Having gone over the Fullers Hill roundabout, Great Yarmouth Minster (Church of St. Nicholas) is on the left immediately after the pedestrian crossing.